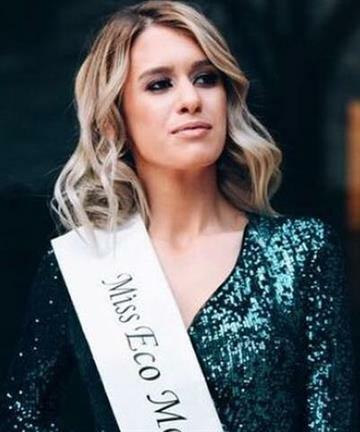 Miss Eco International is a newly formed international beauty pageant which was formed in the year 2015 with the motto “Beauty For Eco”. 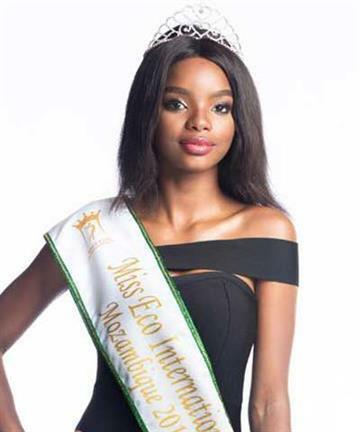 The motive behind starting the pageant is to spread environmental awareness among the masses, through the theme of Economic & Environment. 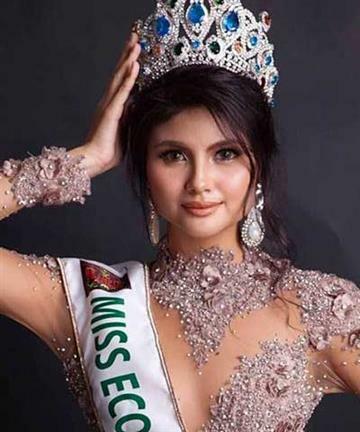 The pageant also abides by the motto of finding an emissary for environmental causes. 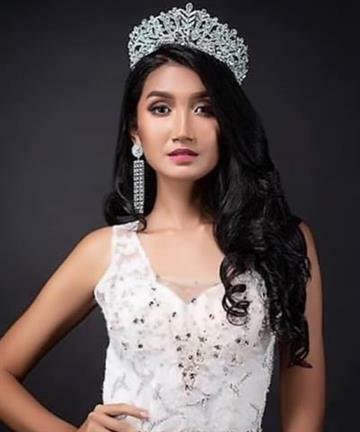 Miss Eco International beauty pageant looks for delegate who has the ability to spread the message of protecting the environment to the masses. 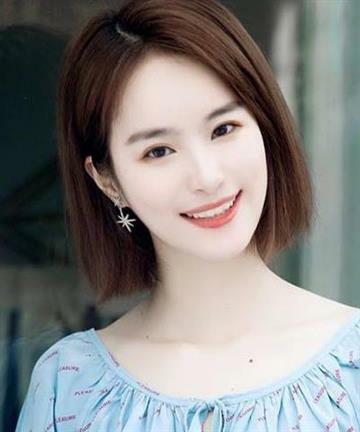 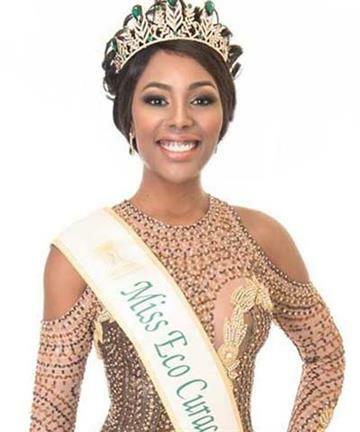 The pageant aims at selecting a representative who can be the ‘ECO queen’ and can endorse Eco-tourism worldwide and encourage the principle of keeping our earth secure and clean, not only environmentally but also culturally through the exchange of cultures between beauty queens. 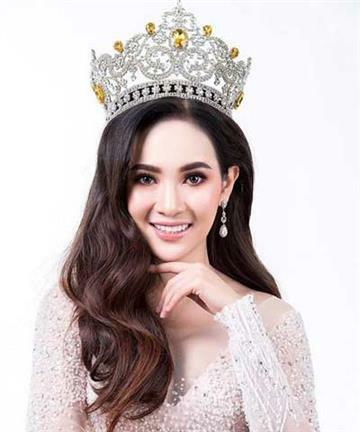 The pageant also looks forward for a queen who can promote tourism nationally and internationally. 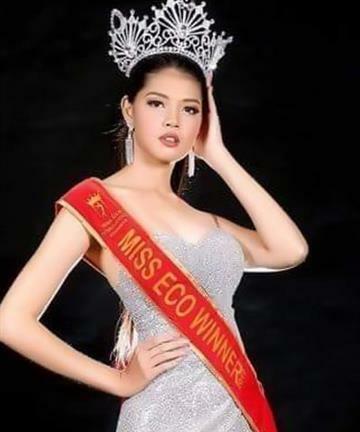 Delegates of Miss Eco International work towards bringing forward their environmental advocacies, ideas and goals. 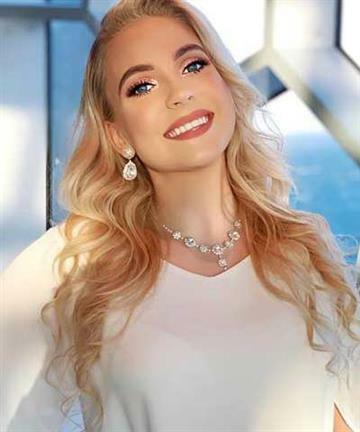 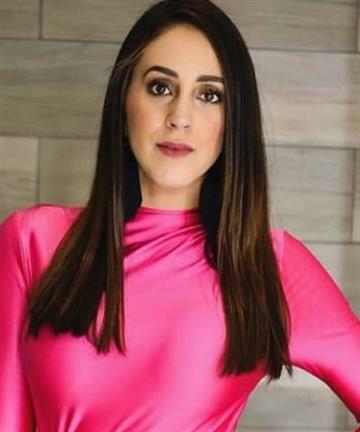 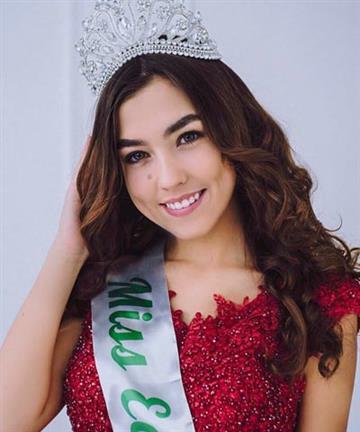 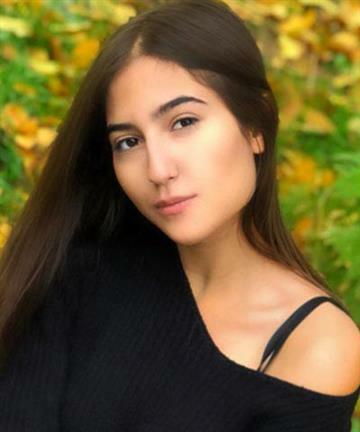 Miss Eco International 2017 is Amber Bernachi of Canada. 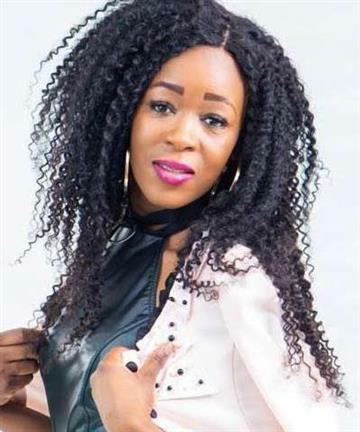 Amber was crowned as the finale held on 14th April 2017. 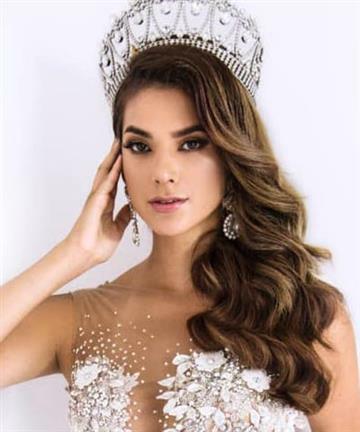 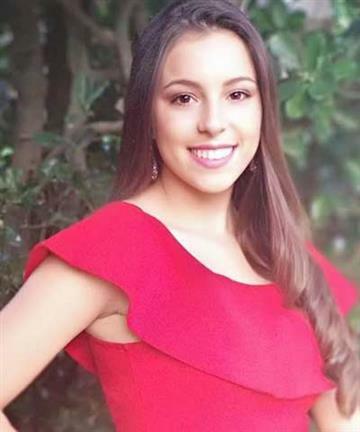 Miss Eco International 2016 was Natalia Sanchez from Costa Rica. 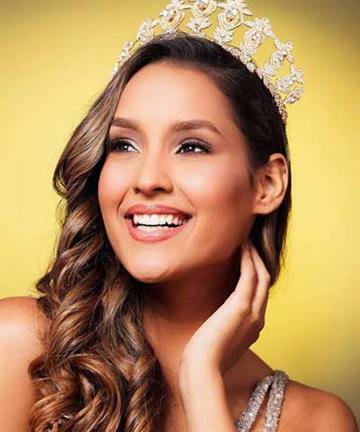 Natalia was crowned at the finale held on April 14' 2016. 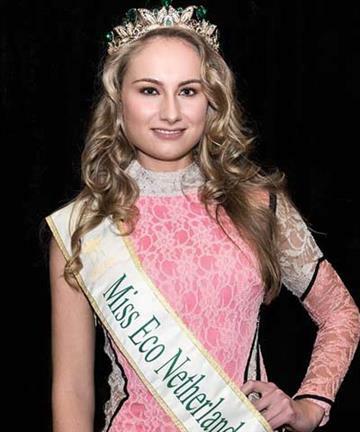 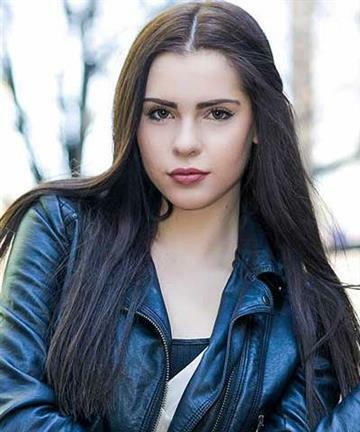 Miss Eco International 2015 was Patricia Peklar who hails from Slovenia. 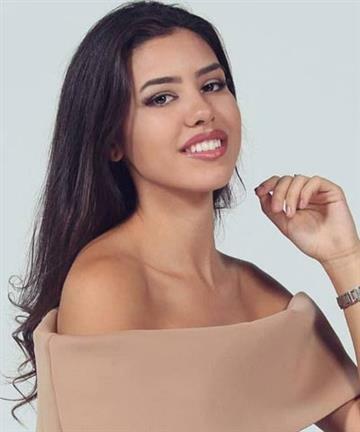 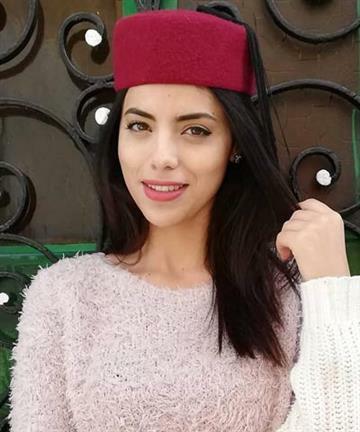 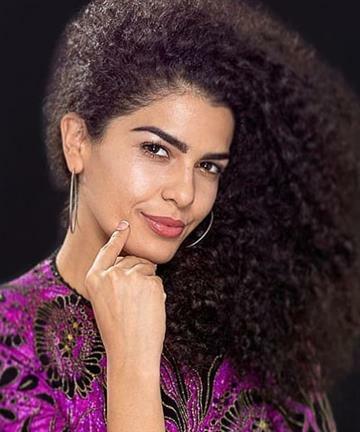 She was crowned Miss Eco International 2015 at the end of the pageant held on April 5’ 2015 at the Hilton Alexandria Green Plaza, in Egypt.